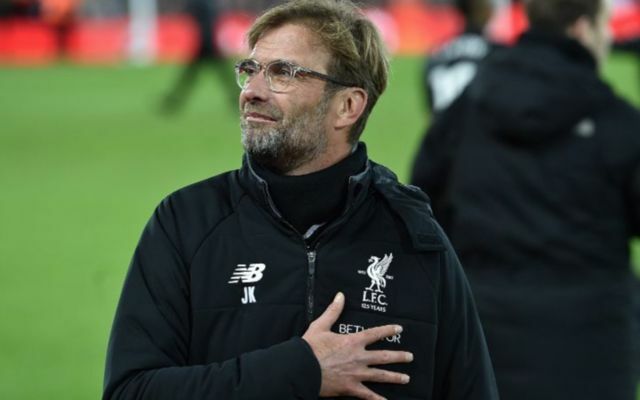 Liverpool look to have been handed a huge boost in their pursuit for a €50m goalkeeper with star’s club desperate to bring in more funds following financial woes. Roma have put Liverpool on red alert over their goalkeeper Alisson Becker with the Serie A giants now desperate to bring in more money following their current financial situation. A report from Italy has suggested that Roma need to bring in an additional €30m by the end of June and may need to sell a key star to do so. Liverpool have been handed a huge boost in their pursuit for Roma’s goalkeeper Alisson Becker with the Serie A side desperate to bring in funds. A report from the Italian outlet CalcioMercato states that Liverpool are now on red alert over acquiring the services of the Brazilian goalkeeper Alisson due to Roma’s current financial situation. The above report suggests that Roma will need to bring in €30m by the end of June to halt their current shortage of funds and may have to sell a key star in the process. Liverpool have now been linked to Alisson for a prolonged period and the Metro reported just last month that Jurgen Klopp’s side would need €50m to seal a deal for the ‘keeper. Liverpool are understandably desperate for a new man in-between their sticks given the dismal form of Simon Mignolet and and Lloris Karius. Liverpool have already conceded an astonishing 31 goals this season in the Premier League prior to Sunday’s fixture with Southampton, which is more than any other side in the top five. Further, the perviously mentioned report from Italy suggests that Manchester United and Real Madrid are also both likely to have had their heads turned over the news that Roma are desperate to bring in more funds with both clubs being heavily linked to midfielder Radja Nainggolan.